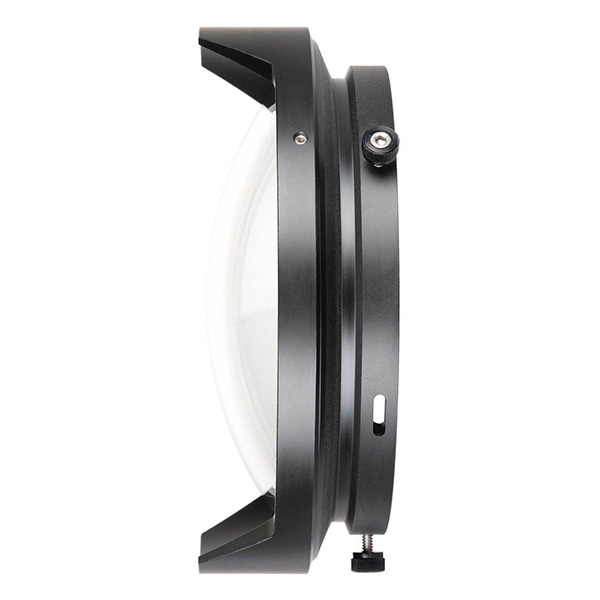 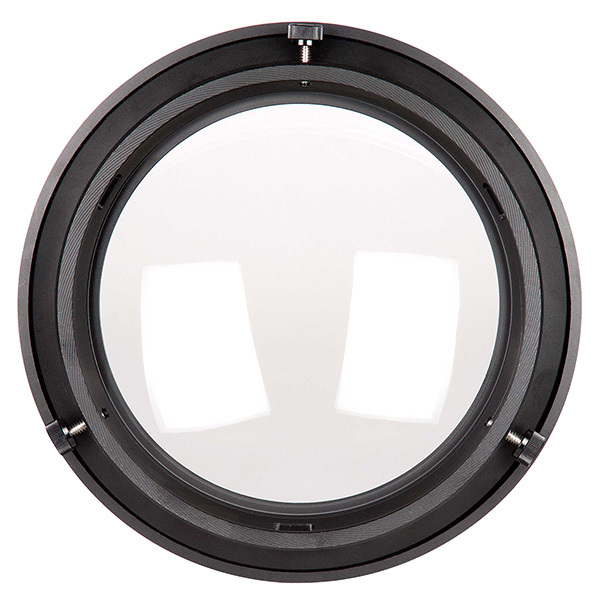 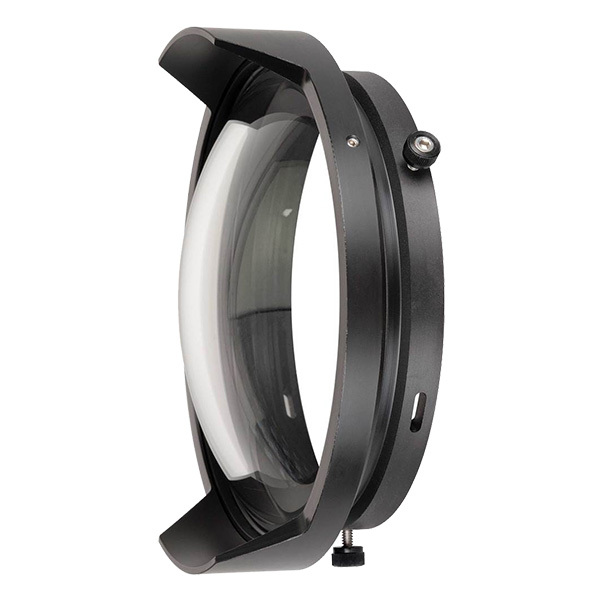 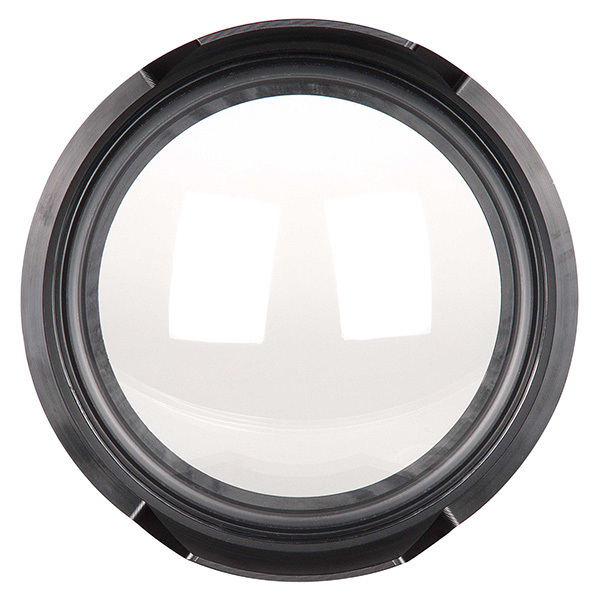 A low volume dome which provides similar image quality to our standard 8” dome port in with a reduced size ideal for close focus wide angle and great for travel. 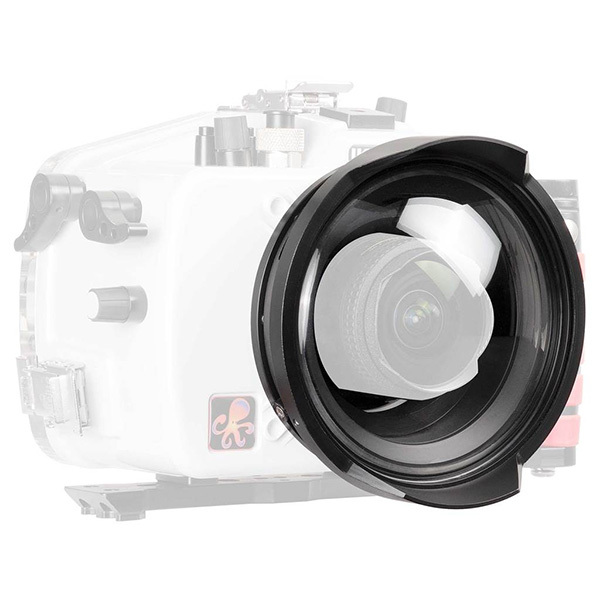 This port was originally designed for use with the Tokina 10-17mm Fisheye lens when used with compatible 200DL and 50 DL housings. Ikelite DL Port System Information on selecting and maintaining interchangeable lens ports.